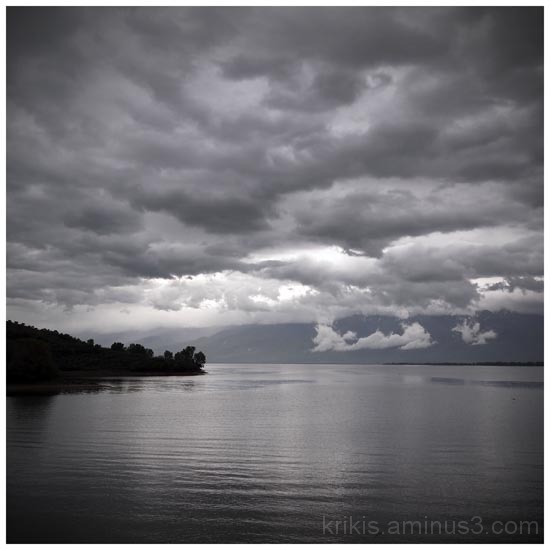 yiannis krikis (thessaloniki, Greece) on 8 May 2012 in Landscape & Rural and Portfolio. Your light is exquisite ! beautifully composed image. breath-taking scene. It looks, that the clouds fall into the lake - a melancholic scene. Lovely light and like the cloudy sky a lot. Wow, the light and low lying clouds are superb. Very beautiful scene with the low lying clouds! it's like the sky & water's so close together, nice capture! Awesome mood, light, and framing! Nice photo of the lake and clouds. I am wondering which lens you are using? I have an ep-2 w/17 mm lens and I am looking for something less then 17 mm. I would be interested in your experiences with this camera and lenses.